Breathtaking natural beauty, immaculate accommodation and priceless time together. There’s so much to love on your private peninsula for two. Escape everyday life and return to what really matters: just the two of you. 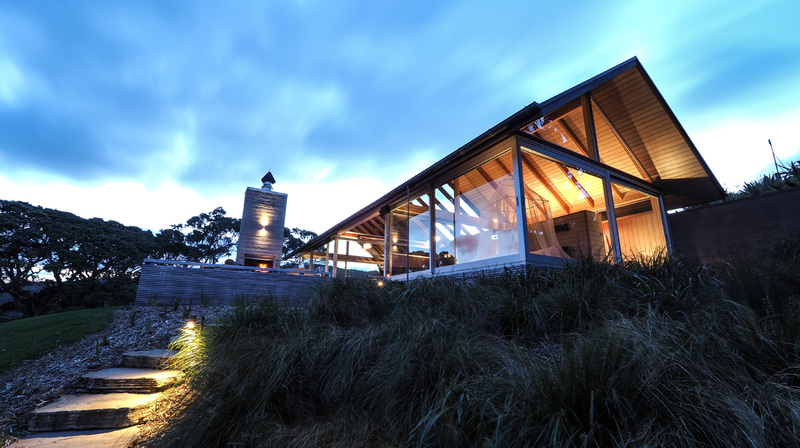 The Glasshouse is a luxurious retreat which sits proudly at the tip of a 20 acre coastal peninsula, providing you with privacy, tranquility and glistening ocean vistas to warm your heart.